The first is known as the North Galatian theory and holds that Paul was writing to Christians in cities that he, Silas, and Timothy had visited during the second missionary journey (Acts 16:6). 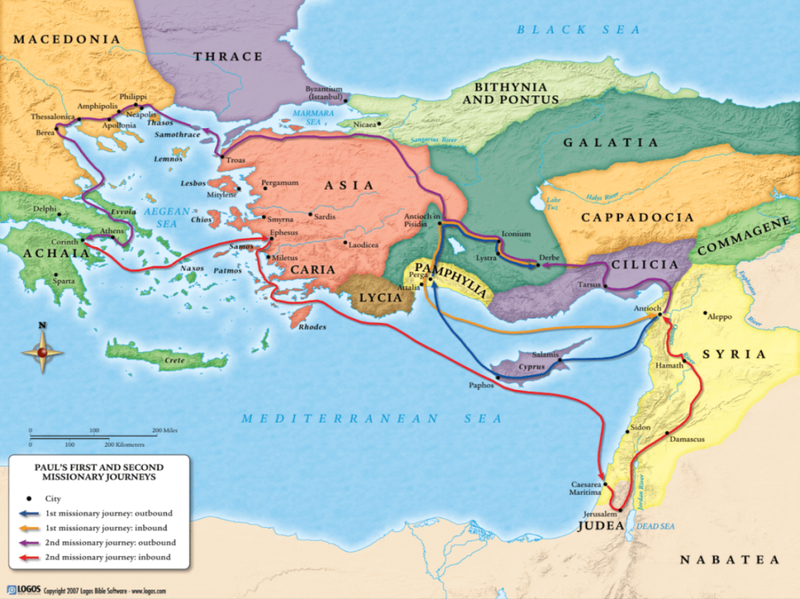 This would include the cities in the ethnic region of Phrygia and Galatia. The second is known as the South Galatian theory and holds that Paul was writing to Christians in cities that he and Barnabas had visited during the first missionary journey (Acts 13-14). 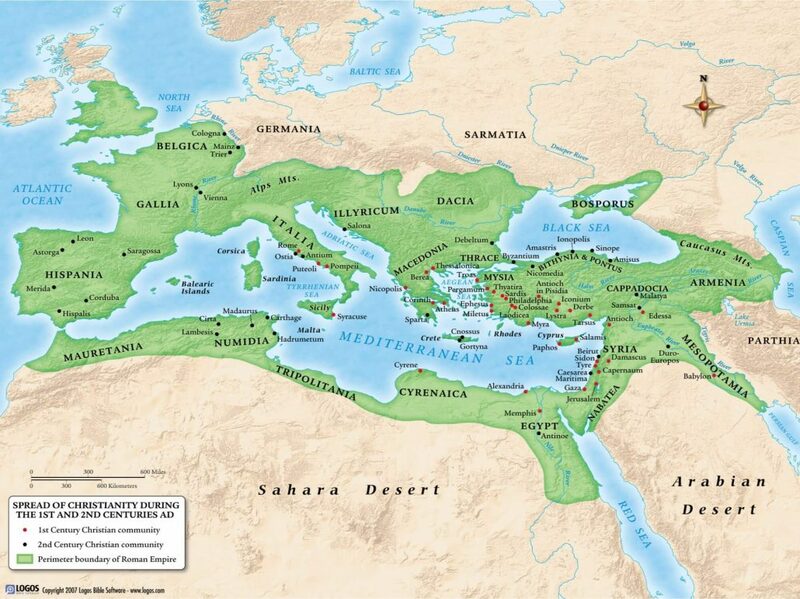 This would include the cities in what was known as the Roman province of Galatia. This theory seems most likely because it fits better with the history found in the rest of Scripture. In either case, the letter, its message, and its authenticity are the same. Both internal (see, for example, Gal 1:1 and Gal 5:2) and external (church fathers, etc.) evidence show undoubtedly that this letter was written by the apostle Paul. There seems to have been a group of Christians, commonly referred to as the “Judaizers,” who were pushing teachings contrary to the true gospel Paul had preached to the Galatian churches. These Judaizers questioned Paul’s authority as an apostle and told the Galatian Christians they had to follow the Old Testament law as well as have faith in Jesus in order to be Christians. Paul strongly confronts the false teachings of these Judaizers by defending his apostleship, defending and proclaiming the true gospel of salvation through faith alone, and encouraging the Galatians to strengthen their appreciation of the freedom given by Christ’s work as our Savior. If the North Galatian theory is correct, then the earliest Paul could have written this letter is the early 50s AD from Corinth during his second missionary journey. If the South Galatian journey is correct, then Paul would have written this letter in the late 40s AD from Syrian Antioch following his first missionary journey. This seems the most likely.